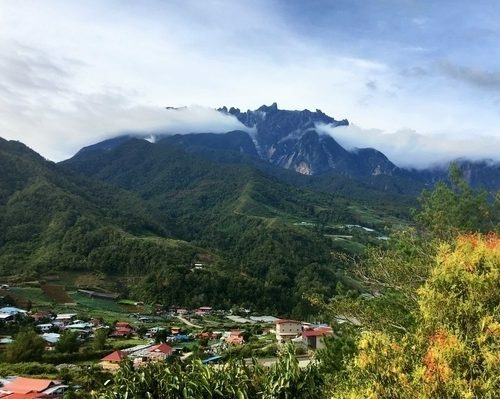 Our two-week holiday will give you a few days to adjust to the climate as you walk around Kota Kinabalu and Kinabalu Park before your 5-day trek begins. 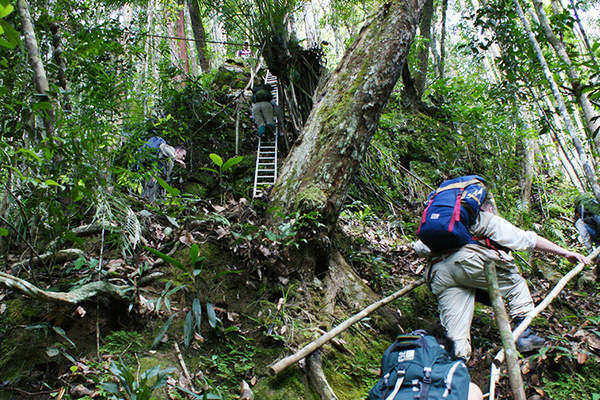 Within the Maliau Basin, you’ll find steep hills, muddy paths, and more leeches than you can count. It’s a strenuous journey from one campsite to the next but the rewards are worth the effort. Wild animals abound including sun bears, proboscis monkeys, barking deer, and peregrine falcons. You may even come across a rafflesia in bloom or an elusive clouded leopard. Your meals, sleeping bag, and a pair of leech socks will be provided but you’ll need to carry the basics. We’ve ended this trip with time to rest, relax, and dry out on Gaya Island. 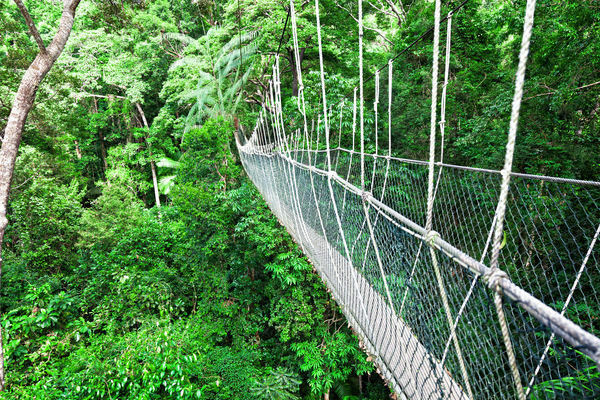 It’s no easy feat, trekking the wilds of Borneo, so enjoy a bit of luxury at the end of your holiday. Please remember this itinerary is here to inspire you as all of our holidays are tailor-made to suit you. We’re happy to add or subtract days and adjust as you see fit. 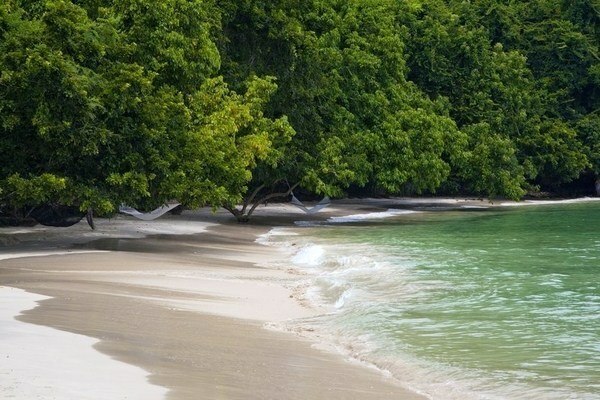 If you’d like to start trekking the wilds of Borneo, give us a call at UK 020 7112 0019 or email borneo@fleewinter.com. Salamat datang! 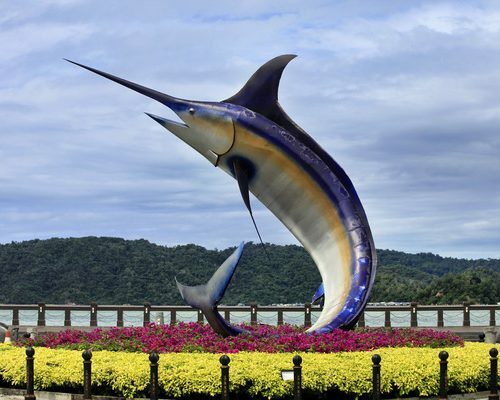 Today your driver will meet you at Kota Kinabalu International Airport and take you to your downtown hotel. We’ve planned nothing for you so you can relax, take a stroll along the waterfront, and perhaps have a gander at the market. 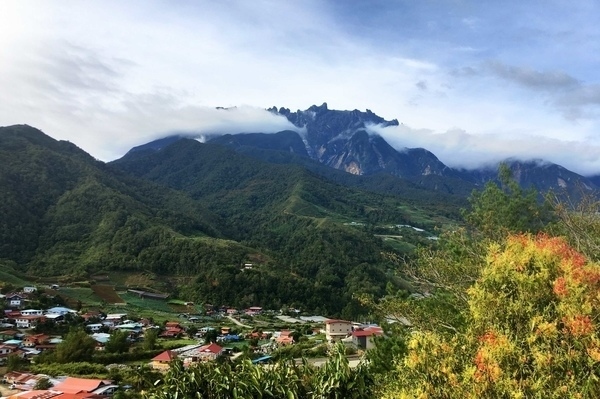 This morning you’ll head to Kinabalu Park with your guide and driver for some easy walks. 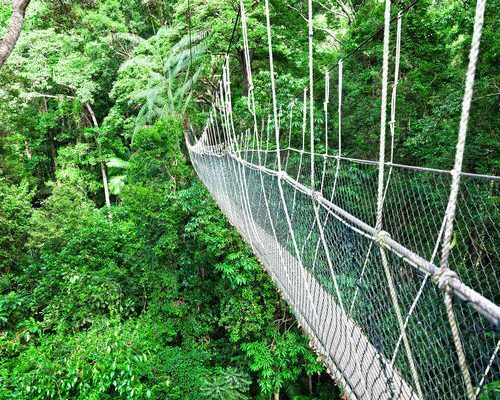 Visit Poring where you can enjoy the canopy walkway and Kipungit waterfall. 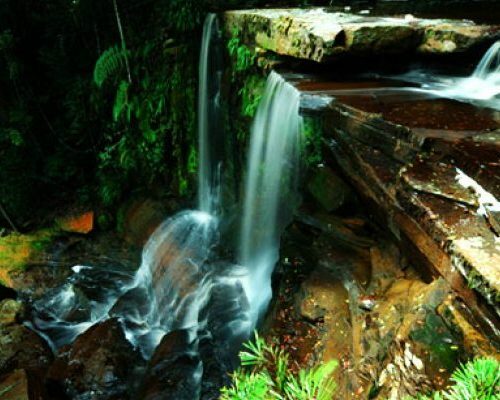 Walk some of the trails around Kinabalu Park with your guide. These are good warm-up walks for the real trek that’s ahead. Visit the Kundasang War Memorial to learn about Borneo’s role in WWII and in the afternoon, return to Kota Kinabalu. 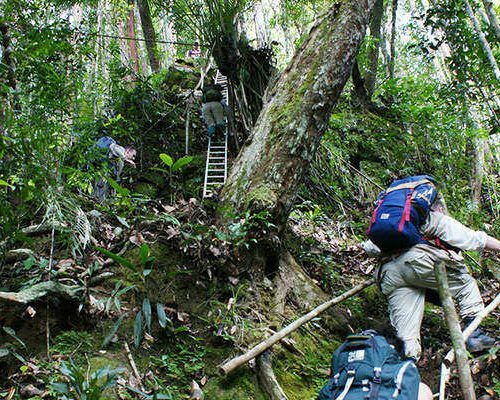 Set off for your five-day trek in the Maliau Basin. You’ll stay in campsites along the way as you trek 40km in Sabah’s Lost World, a dense rainforest teeming with unique flora and fauna. 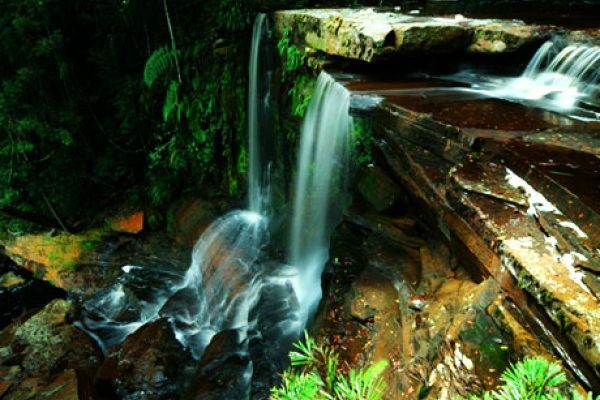 On the penultimate day, you’ll reach the spectacular 7-tier Maliau Falls. This trek is hard work but it’s an incredible journey into nature as it once was. 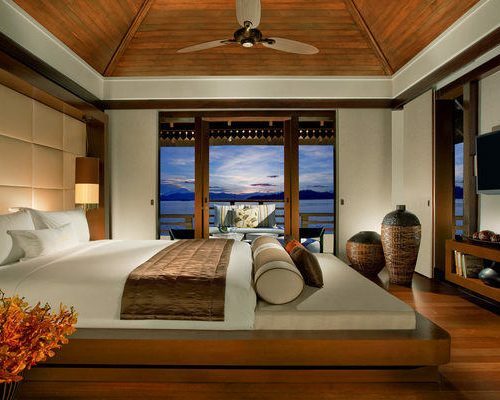 The day starts with a 9km hike in the Maliau Basin and ends when you reach your villa on Gaya Island. 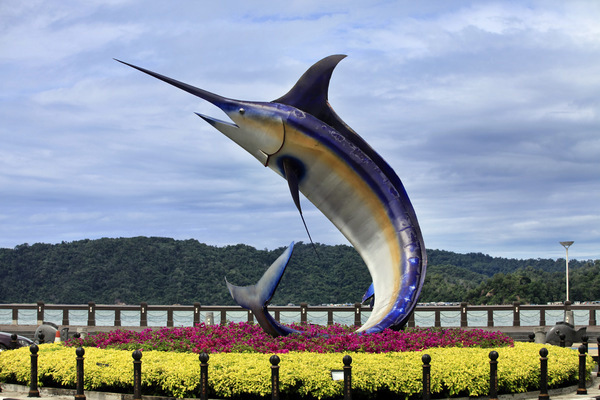 The ride from Maliau to Kota Kinabalu will take a few hours and then it’s only a 15-minute boat ride to the island. These days are yours to relax and rest after your memorable jungle trek. 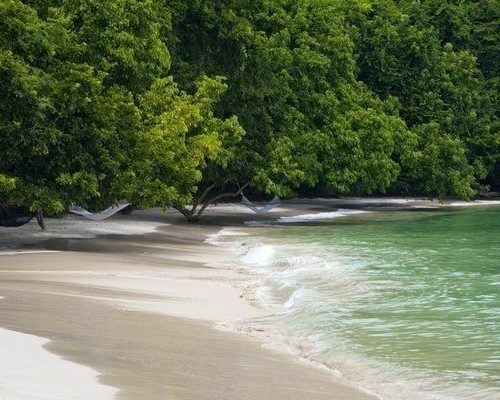 Stretch out on the beach, grab a mask and snorkel, or perhaps start thinking about your next trip to this incredible land! Today you’ll transfer back to Kota Kinabalu for your flight homeward. Safe travels! 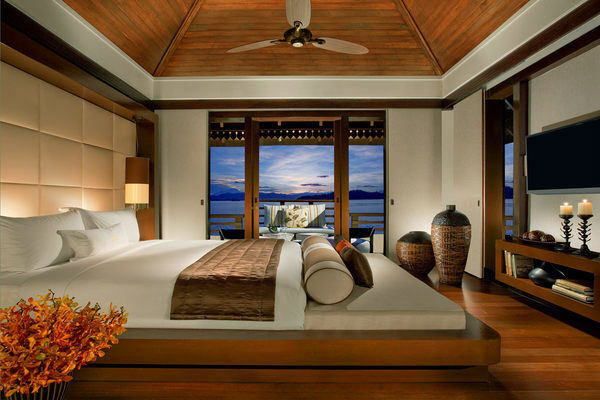 This itinerary costs from £1850 per person based on two adults sharing excluding peak seasons of July-August, Christmas and New Year, and Chinese New Year’s. The price includes all transfers and domestic travel but not international flights.